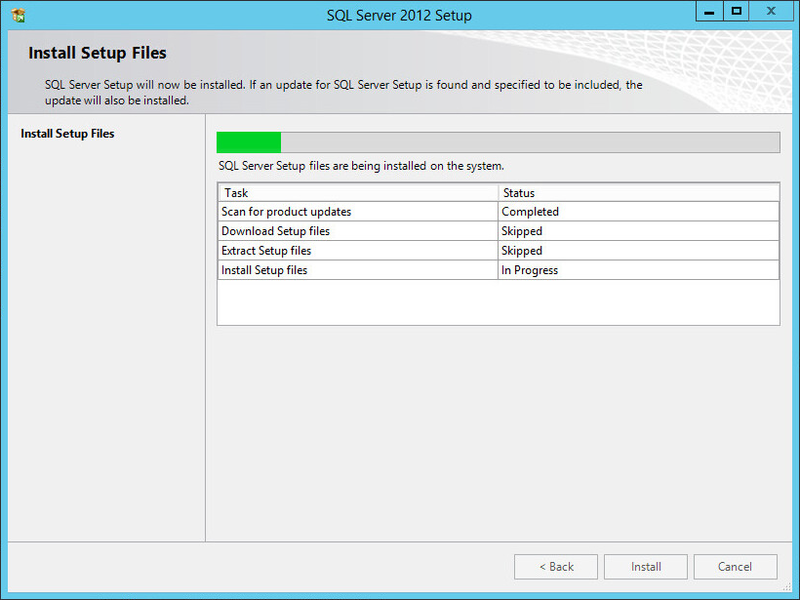 Install Windows 2012 R2 using MDT. 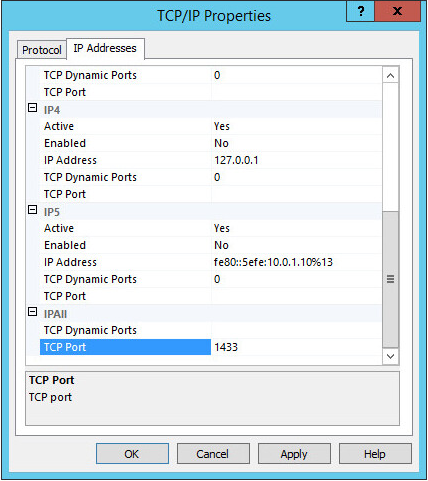 Unfortunately, the you can’t seem to specify the TCP static port on the command line and it defaults to dynamic ports. 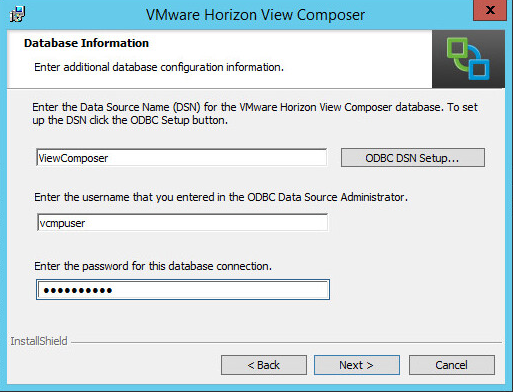 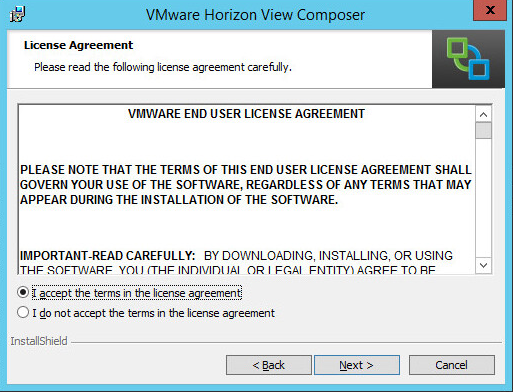 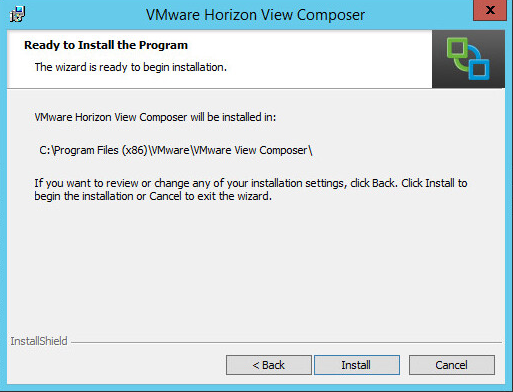 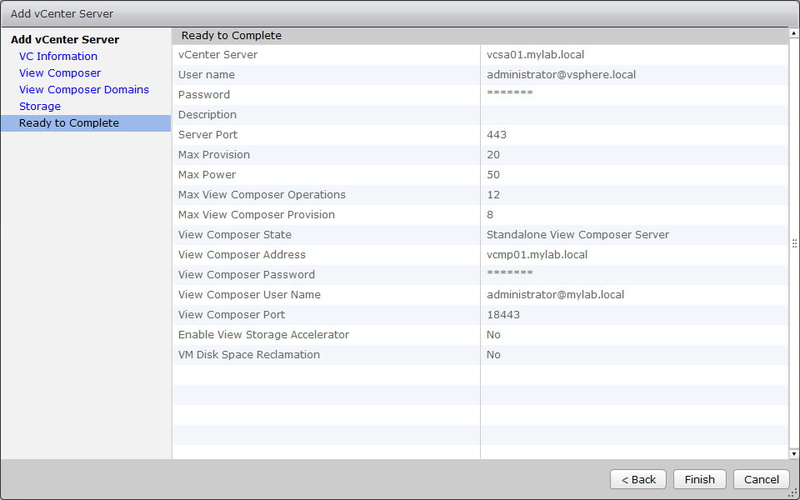 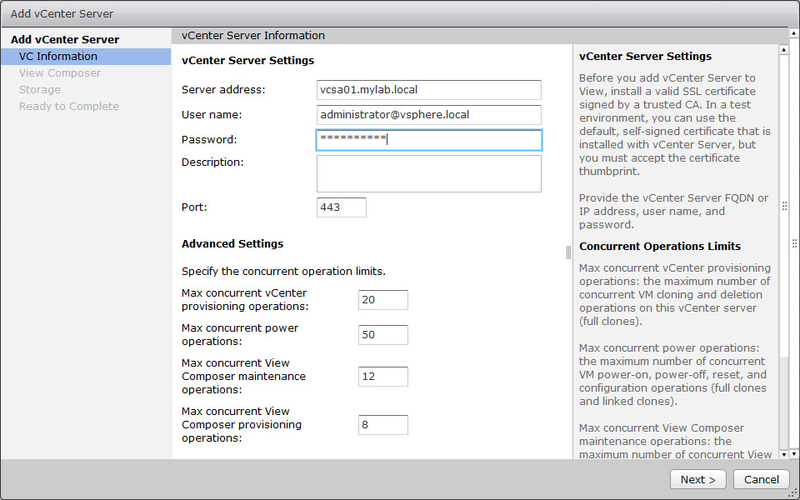 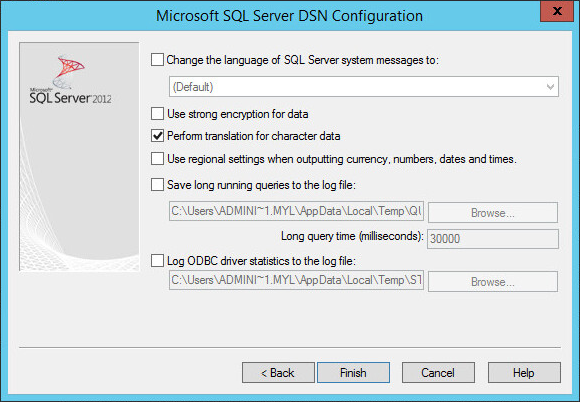 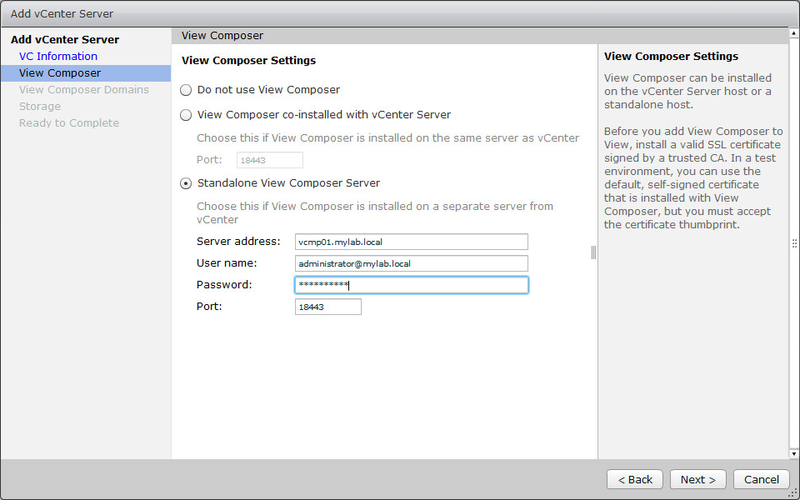 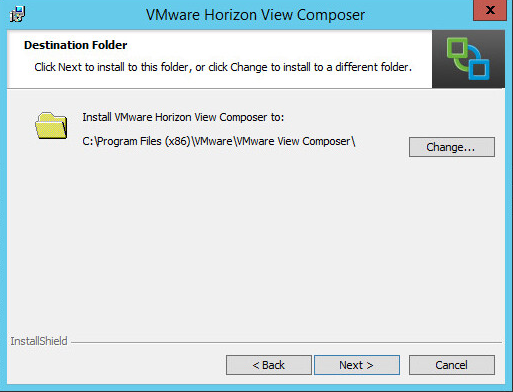 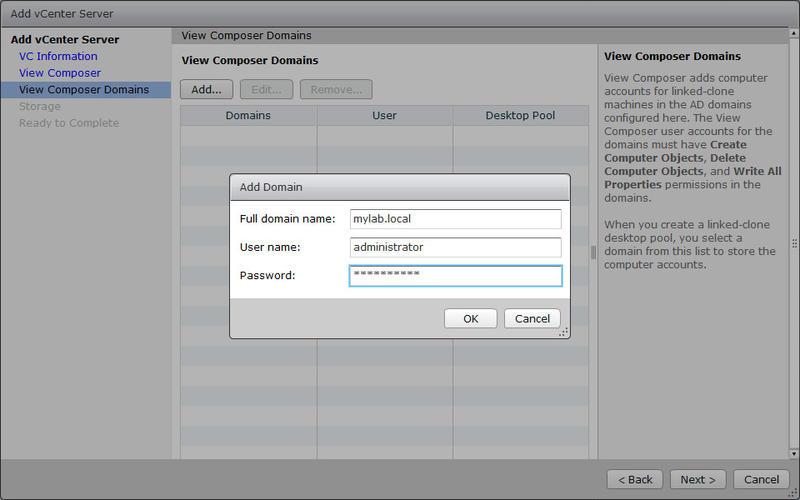 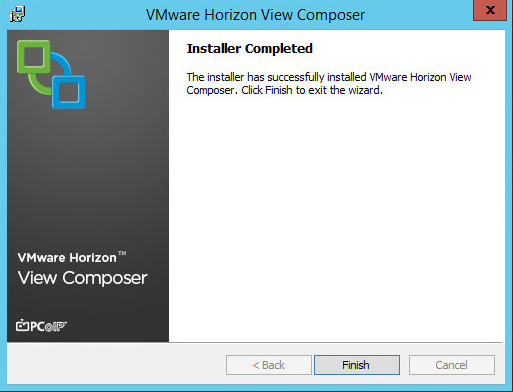 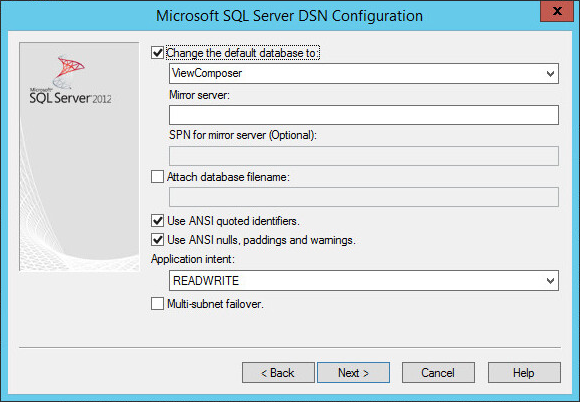 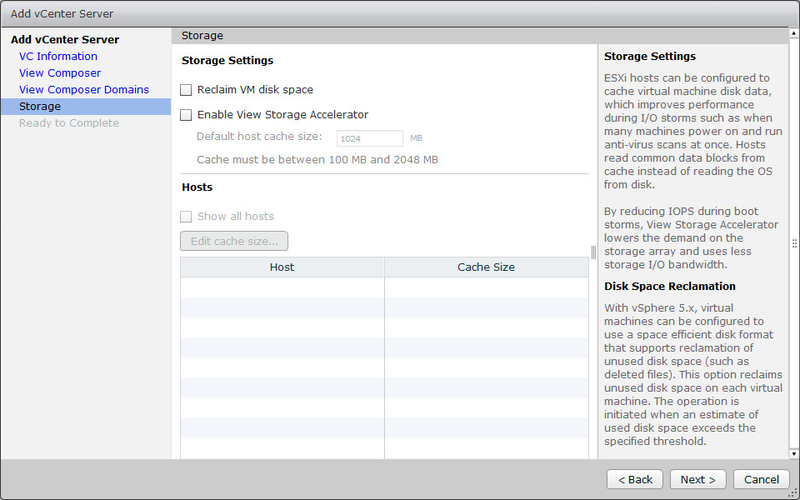 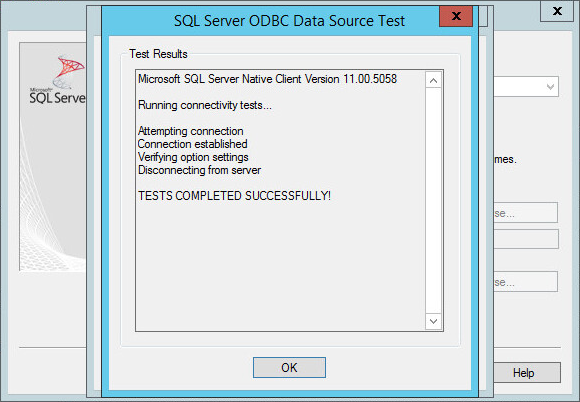 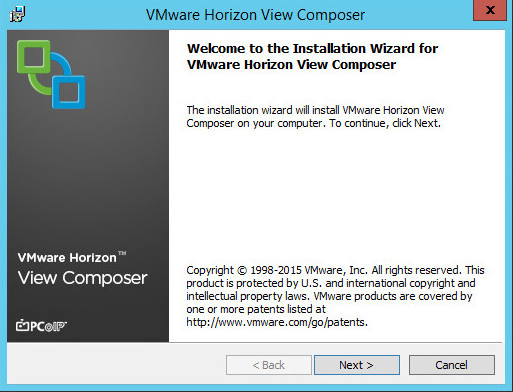 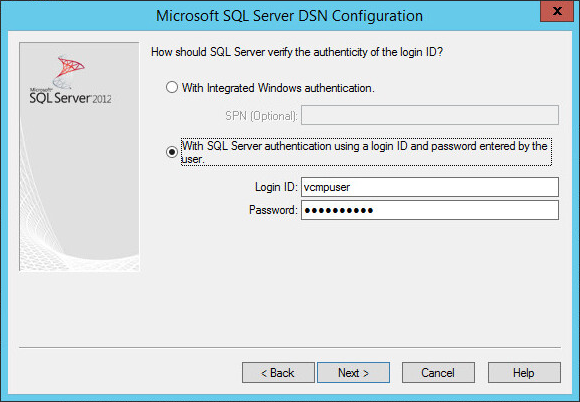 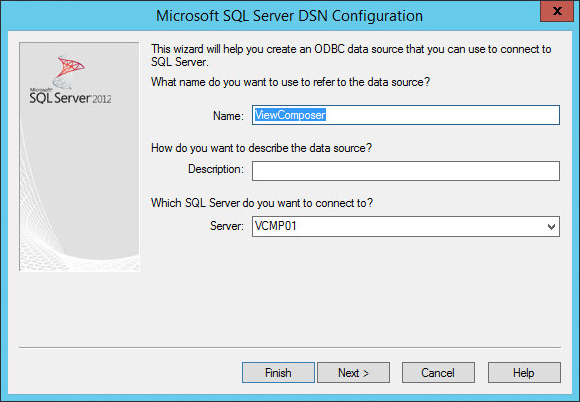 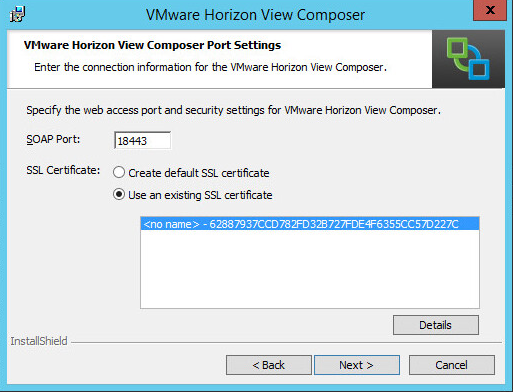 odbcconf CONFIGSYSDSN "SQL Server Native Client 11.0" "DSN=ViewComposer|Server=VCMP01"